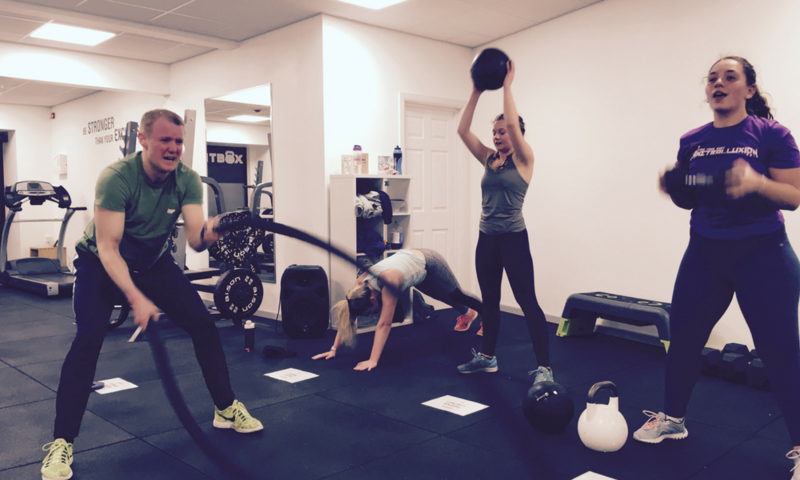 Fitbox 25 | Personal training and small fitness classes. 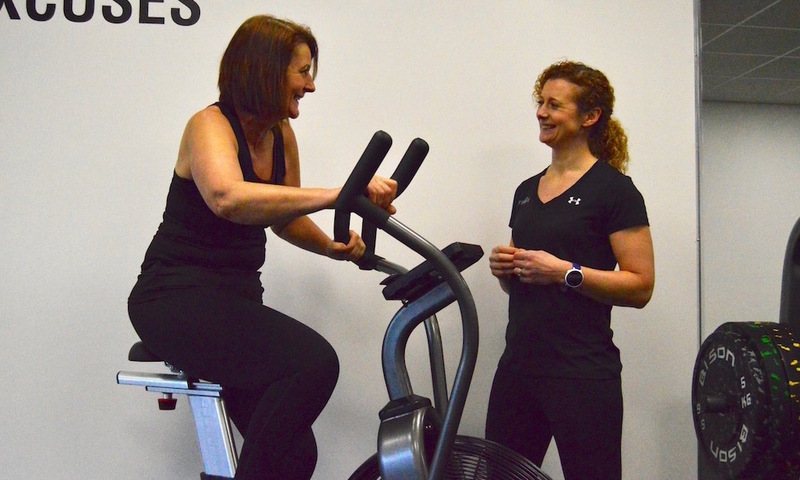 To claim your FREE Class or Consultation, simply click on the button below and enter your details. Here is How We Can Help You. You want to lose weight, have more energy and feel good about yourself. Here is What Our Clients Are Saying. Our Latest Posts and Tweets.